Did you know that some people travel around the world digging things out of the ground for a living? Archaeologist Adam Ford explains exactly what his job involves. Read about the types of places an archaeologist can work in and the sorts of things they find. And find out what makes an ordinary house turn into a ruin over many years. 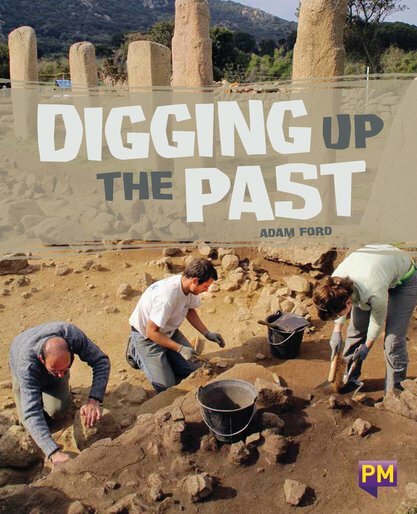 Adam recounts the childhood event that made him want to become an archaeologist, some of the faraway places his job has taken him to and the amazing discoveries he’s made while “digging up” the past. Learn why peering into history – through archaeology – can teach us so much about today.